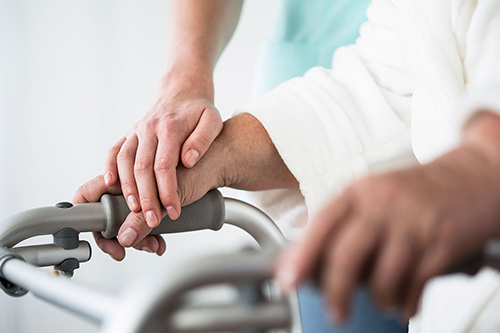 If your recovery process calls for rehabilitation and further specialised care after initial treatment or being discharged from hospital, we have a range of rehabilitation care programmes offering both in- and out-patient services. caregivers will be on board throughout your recovery, to get you back to your old self and enjoying your independence in no time. 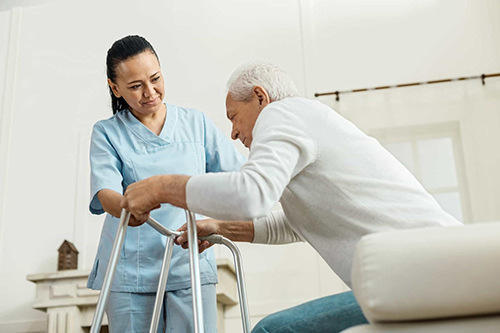 The Rehabilitation Care Programmes are available for conditions including (but not limited to), Stroke recovery, Hip/joint replacement, Neurological illnesses, Cardiac recovery and Pulmonary conditions. A monitored exercise program designed to improve the function of the heart. It also educates the patient about heart disease and lifestyle adjustments. 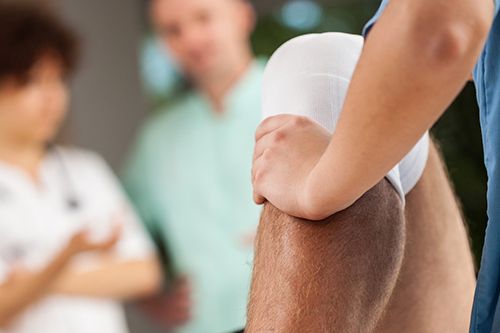 Our general rehabilitation program is a supervised outcome based program aimed at improving patients recovery after injury. Our neurological rehabilitation program is a doctor supervised program for patients with diseases, trauma or disorders of the nervous system. 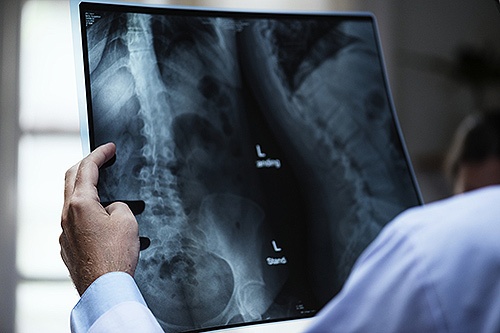 Doctor supervised program designed for patients with impairments or disabilities due to disease, disorders or trauma to muscles or bones. 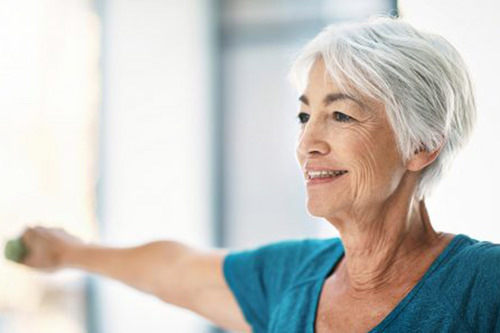 This programme is designed to address the rehabilitation process of a joint replacement, which starts soon after the surgery itself. 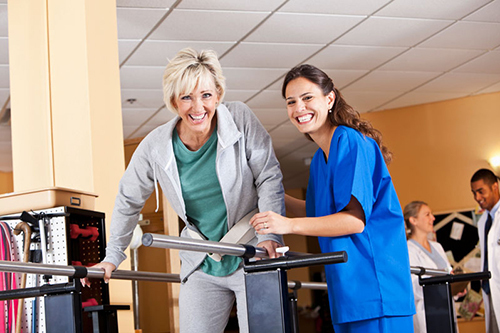 Our stroke rehabilitation program is a supervised program assisting patients that had a stroke to regain maximum function.